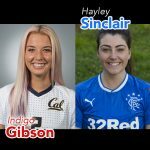 Episode 101: Women’s World Football Show welcomes Canadian defender Kadeisha Buchanan and New Zealand striker Aimee Phillips. Also, Hannah from Chelsea Ladies Fans website. Kadeisha Buchanan is establishing herself as one of the best defenders in the women’s game, and at only 21 that’s quite an accomplishment! 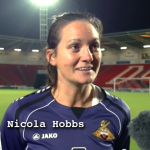 In this exclusive interview, the Toronto native discusses many of her recent successes, including becoming the first Canadian to hoist the UEFA Women’s Championship League trophy as a member of Olympique Lyonnais. 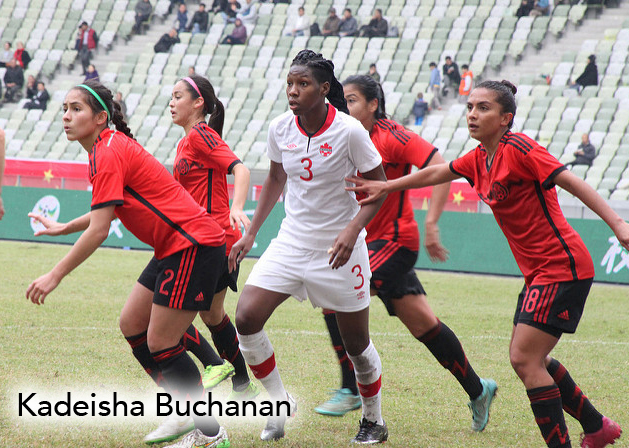 The 2015 FIFA Women’s World Cup Best Young Player Award recipient shares with us her changing role in Canada and how she’s preparing to be more of a leader on the team. Kadeisha also shares how her humble beginnings helped her to become the player and person she is today. Where does this young star go from here? The sky is the limit! (6:42′). New Zealand are a side that is a phase of transition and very much looking forward to the next World Cup. 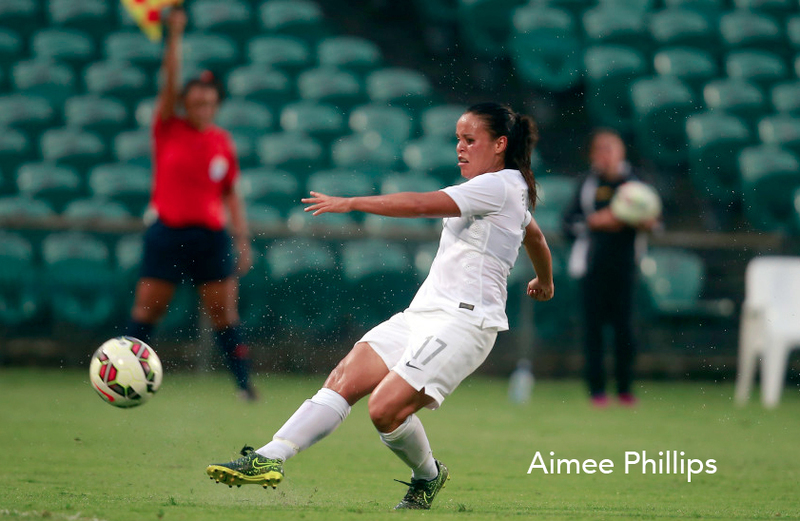 One of the up and coming players for the Football Ferns is striker Aimee Phillips. 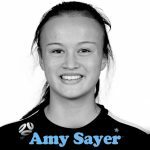 Recently, Aimee made the decision to put her teaching career on hold to train full time with the national team. WWFShow remembers former USWNT head coach Tony DiCicco, who passed away on June 19, 2017; Updates on NWSL and more! 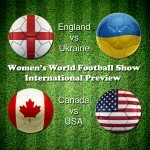 Women’s World Football Show® is a registered trademark and it’s audio and images cannot be used without expressed authorization.